Hov dropped The Black Album, then he backed out of the game, saying he'd retied... And we got an amazing documentary out of the (temporary) deal. Seriously, though, Jay-Z's retirement may have been been short-lived, but within the context of a "final performance" we truly get to see the rapper at his best and brightest. 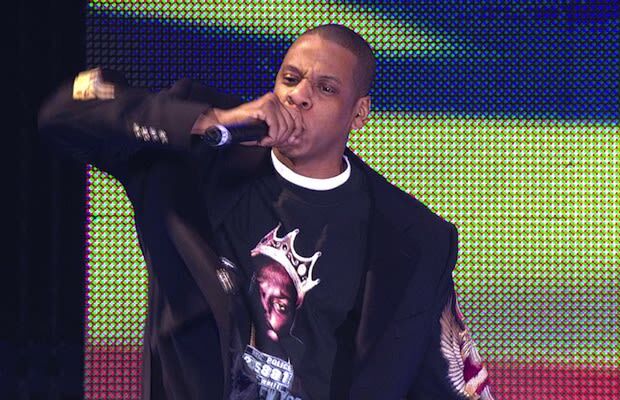 The incredible energy behind his now-legendary show at New York City's Madison Square Garden in 2003 (which included the likes of The Roots, R. Kelly, Beyoncé, Mary J., ?uestlove, and Diddy, just to name a few) is brilliantly captured. There's also behind-the-scenes action featuring Hov and a fresh-faced Kanye West in the studio (Yeezy was mostly a beat-maker back then, remember?). But perhaps the documentary's most fulfilling aspect is the insight we're afforded into the legendary rapper's meticulous creation process. But a farewell? The Black Album being his final record? We didn't believe that shtick for a second.